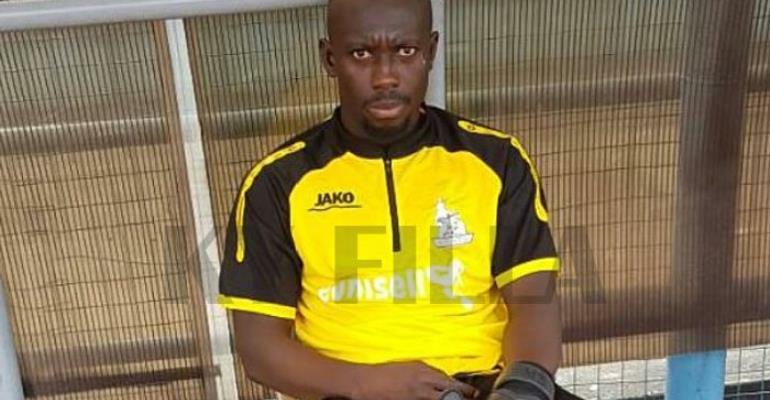 Former Hearts of Oak shot-stopper Samuel Akurugu has completed a move to Nigerian Premier League outfit Rivers United on a two-year deal, according to media reports. Akuguru joined the Phobians at the start of the 2016/17 seasons from Sekondi Hasaacas but failed to establish himself as a first choice during his two-year stay with the club. After a frustrating time with the Accra giants, the 22-year-old custodian terminated his contract with the club. And reports emerging from the media suggest that he has put to paper on a two-year deal with Nigerian top flight league side Rivers United in the ongoing transfer window.